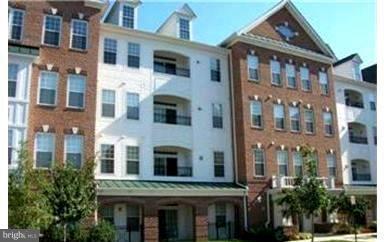 3 BD and 2 BA condo in River Hill. The bright and open floor plan features 9 ft ceilings, KIT with gas cooking and an oversized island. Offers garage and storage! Enjoy being near many fine shops, restaurants, and the Columbia Gym.